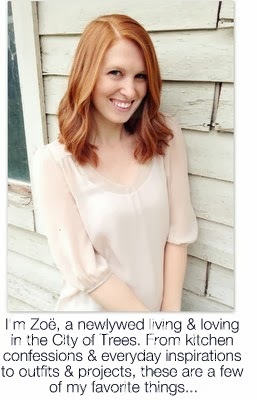 From A to Zoë: Happy Valentine's Day! Today marks the fifth consecutive year that I've eaten french fries on Valentine's Day. That, my friends, is a great accomplishment. Whether they're fried, mashed, baked, or scalloped, I'm a fan of all potatoes and I feel a sweet sense of serendipity that I fell in love with a boy from Idaho. I had a different plan for today's post until I came across the drawing above on the Twitter feed of our favorite burger joint, Boise Fry Company (first blogged about here). Love and potatoes go hand in hand for me, and this little spud is perfect for my Valentine. I hope you have a heart filled holiday!